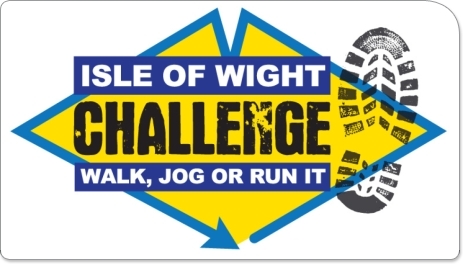 Starting on Saturday the 5 May 2018, Liz Keirl will be joining 2,000 others on the Isle of Wight raising funds for charity. 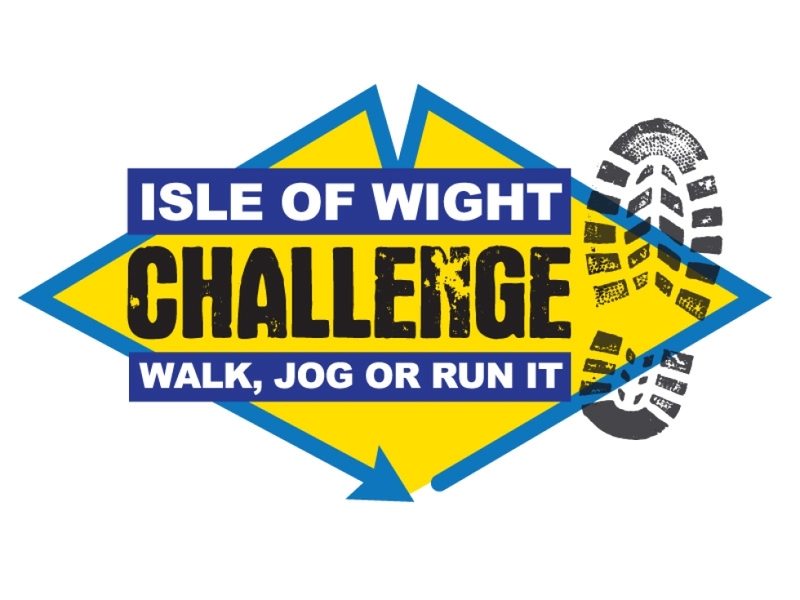 Liz will be walking around England's largest island, which is surprisingly accessible from the mainland - perfect for this amazing challenge. Liz will start out at Chale where she will tackle 106km of coastal paths! There will be lots of ups & downs, and some highs & lows to experience before Liz will cross the finish line. Liz will be walking in support of Run 4 Cancer! Please sponsor Liz and leave your words of encouragement below!